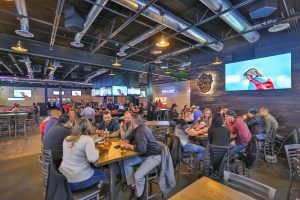 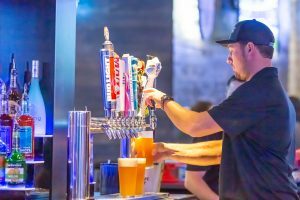 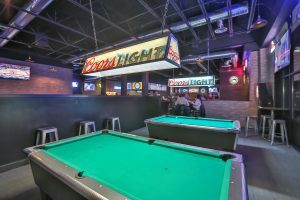 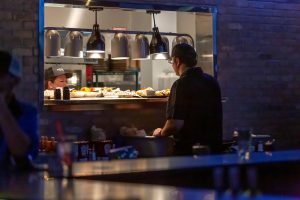 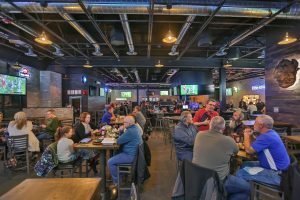 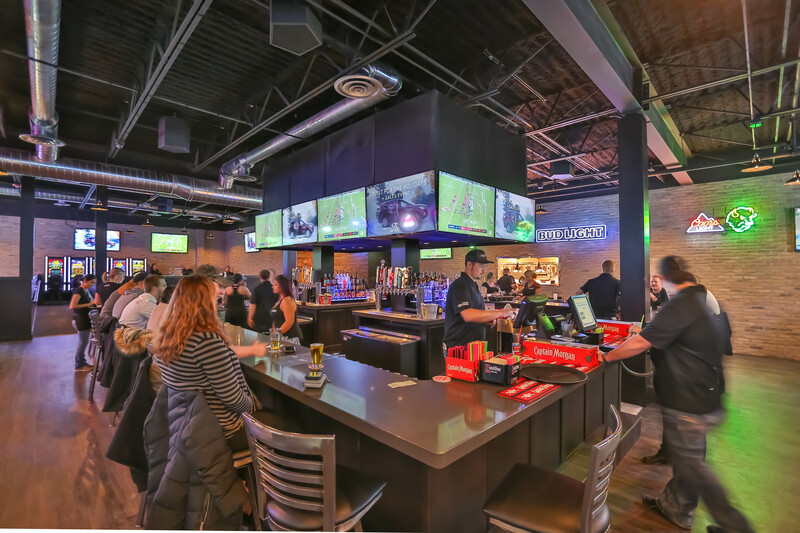 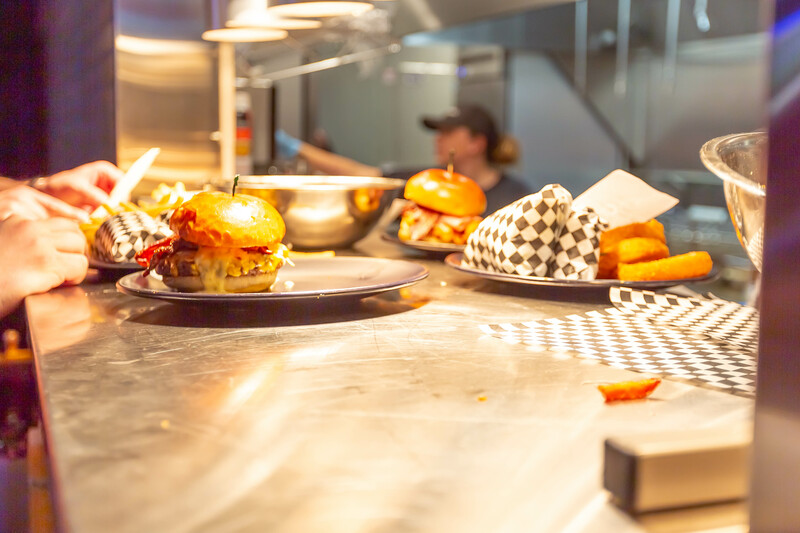 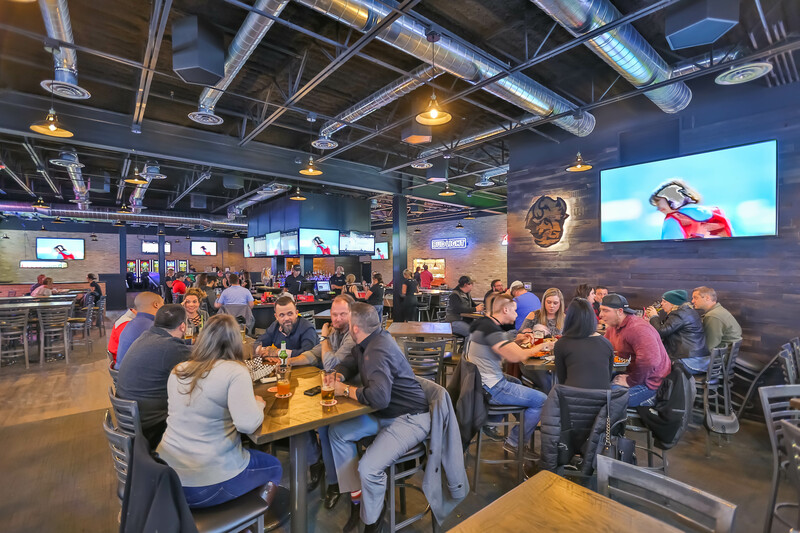 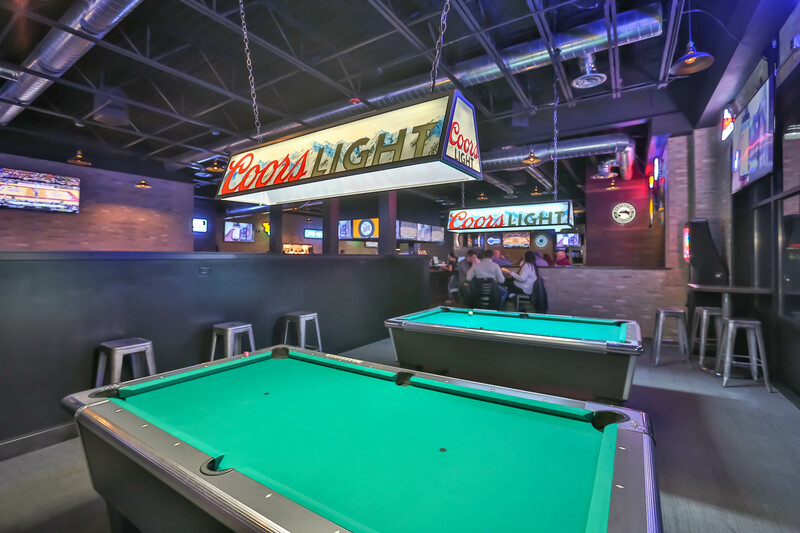 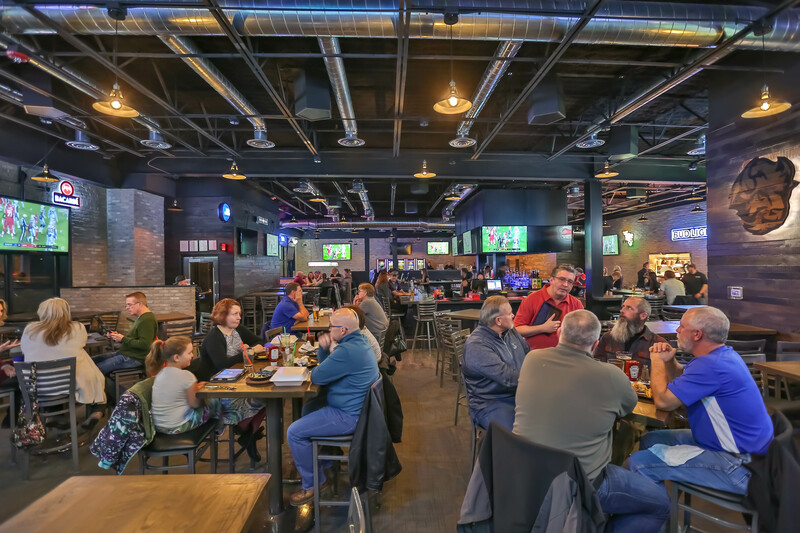 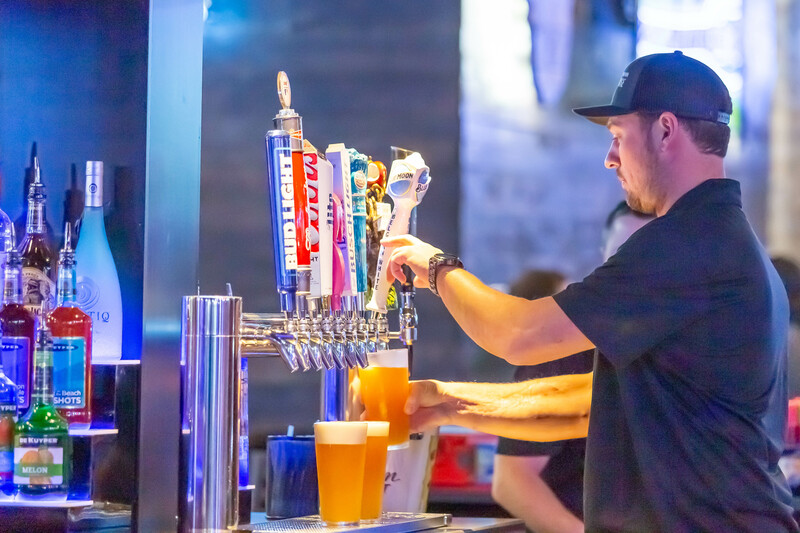 South Fargo’s best new neighborhood sports bar! 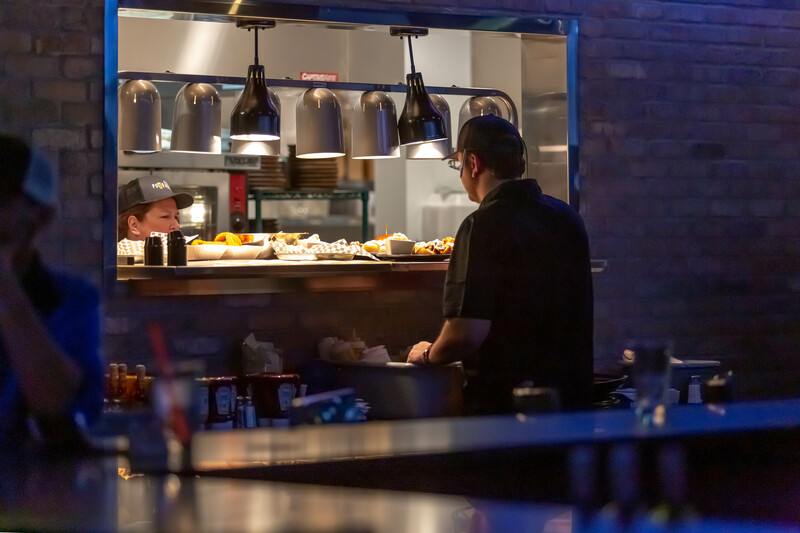 Amazing food (including Duane's Pizza!) 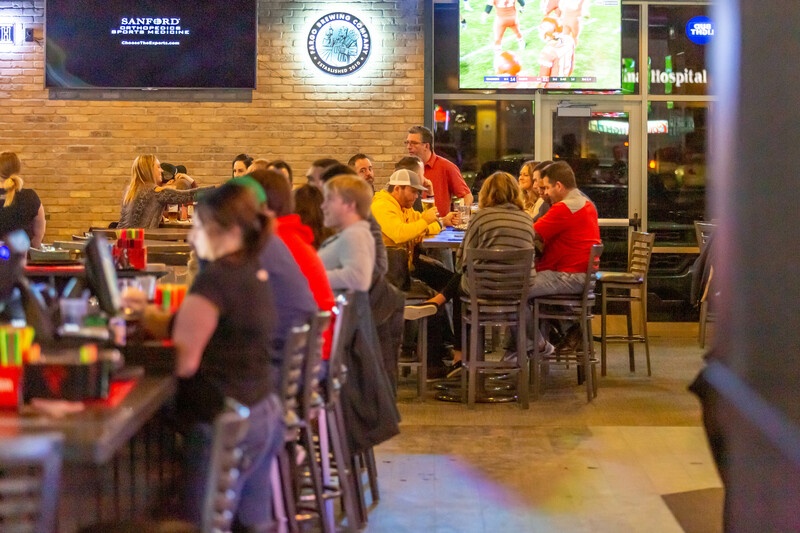 and THE destination to watch your favorite teams. Duane's House of Pizza offers dine-in, take-out and delivery from this location. 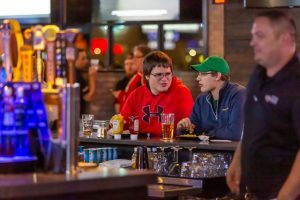 Please note that you must be 21 years old or older to dine-in.